“It’s crazy how far we’ve come in six years! Our little Festival launched in 2011, and now we’re finalists in NOW Magazine‘s ‪#‎NOWReadersChoice‬ Awards for Best Annual Fashion or Design Event! TO DO is living proof of what can happen when creative people come together with a purpose. We owe our success to Toronto’s tight-knit design community that has supported us along the way, and our hardworking team of skilled volunteers to ensure each Festival year is better than the last. We’ve been hard at work planning the seventh annual Toronto Design Offsite Festival, and we can’t wait to share it with you! Stay tuned. 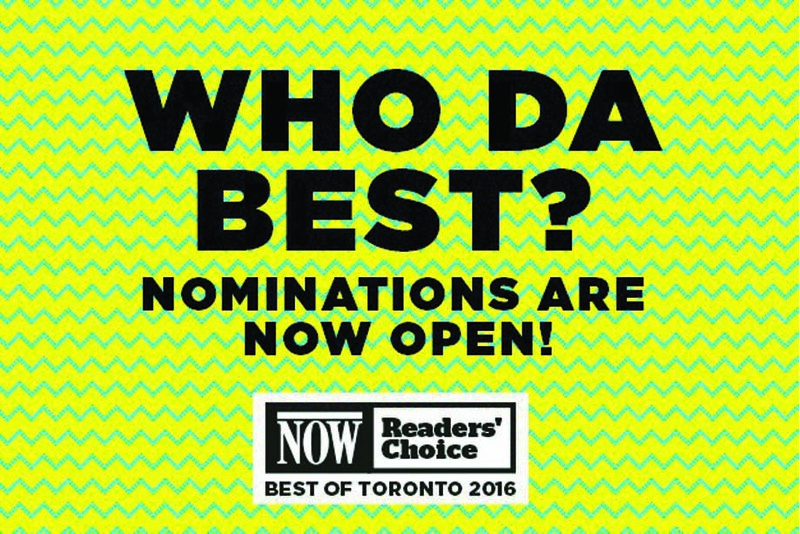 Click here to vote for TO DO as Toronto’s Best Annual Fashion or Design Event. Click on “Shopping & Services”, scroll down to Best Annual Fashion or Design Event and select “VOTE”. Voting closes September 16.